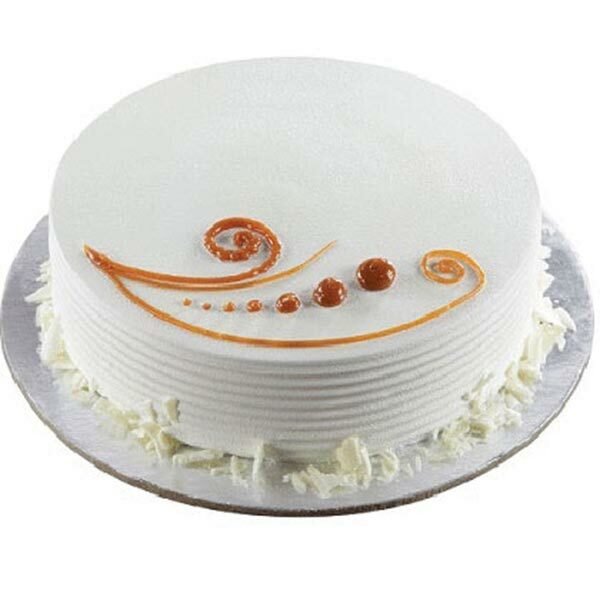 If you desire to gift a cake with yummy taste and elegant looks then this is the option you must look at. 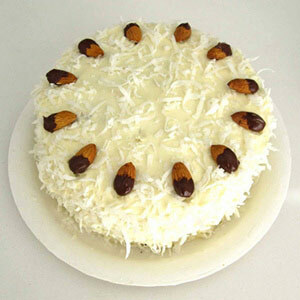 It’s a lovely Premium Vanilla Cake that can be a perfect sweet delight to surprise anyone anytime. 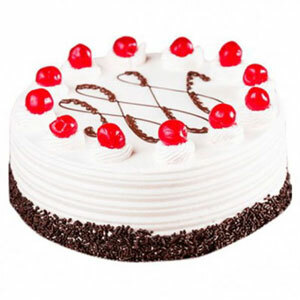 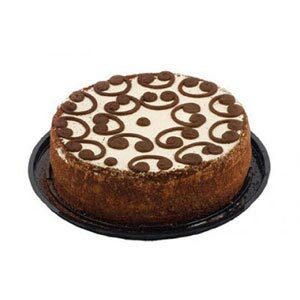 You can make this cake a part of your evening get-togethers with close and dear ones or buy to surprise the special one on special time of the year. 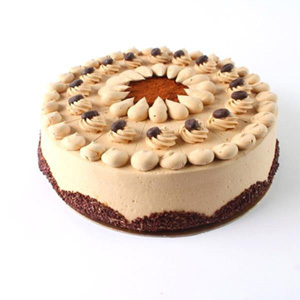 So, without giving any second thought to mind, order this cake that will be delighting everyone with its flavourful taste.